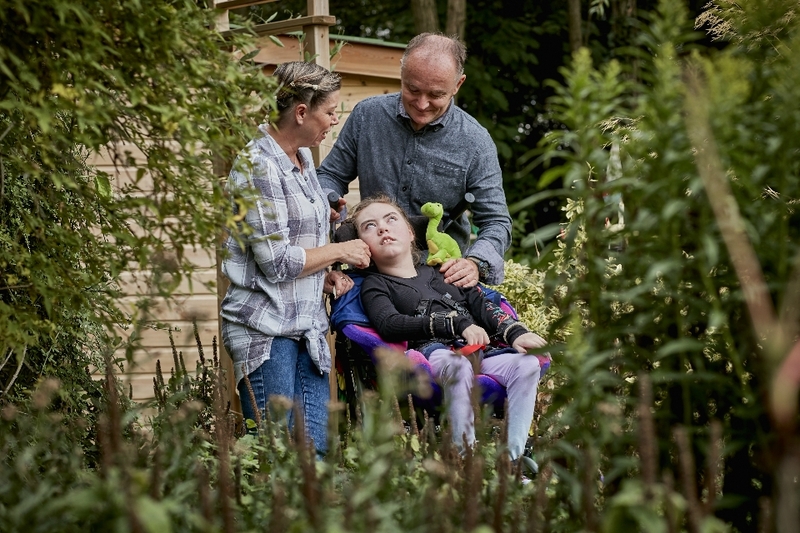 Once a family starts to visit our hospice, our care team are available to help them think about the choices they may wish to consider when their child nears the end of their life. 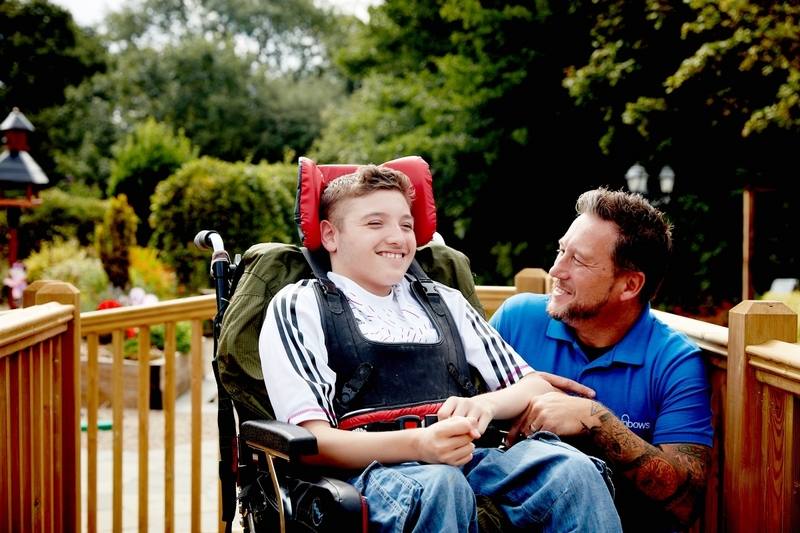 Many may wish to come to the hospice for care towards the end of their child’s life. We would always view these stays as a priority. Families may also wish to stay at home or in a hospital and then come to the hospice after their child has died. Whatever the family decides our family support and care teams can offer support, advice and practical help whether at home or in the hospice. Our quiet rooms are special rooms where a child or young person can be after their death. The rooms allow families and friends to have a very peaceful and private space in which to say their goodbyes in their own time.